In an effort to get back to posting some fashion-related stuff, below are a few purchases I’ve made recently that I am obsessed with. 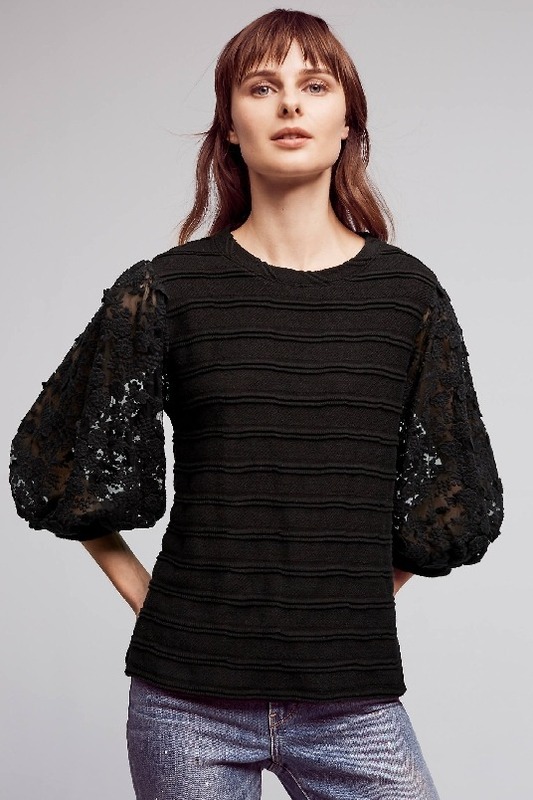 Like – will not take off my body – obsessed with. 🙂 Enjoy! 1. 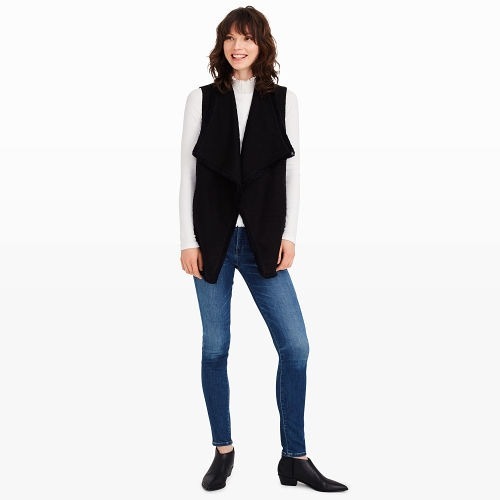 Club Monaco Fringe Vest. Find it HERE. 3. 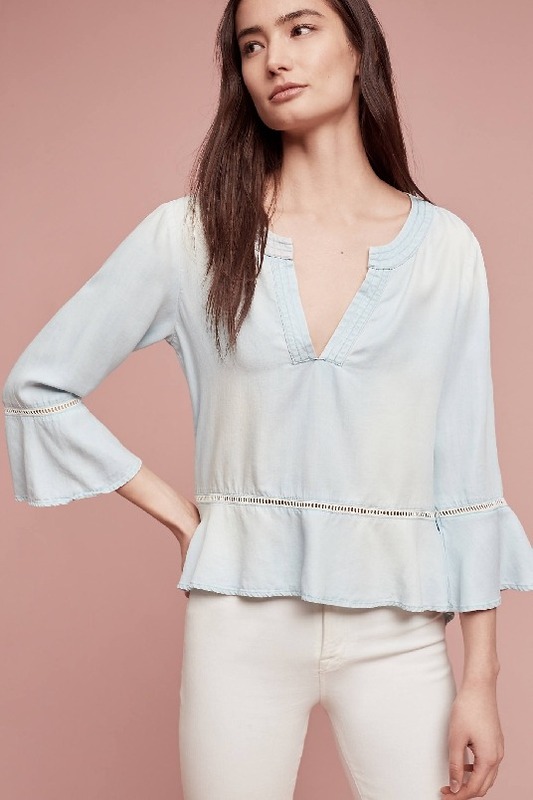 Anthro top find HERE. 4. 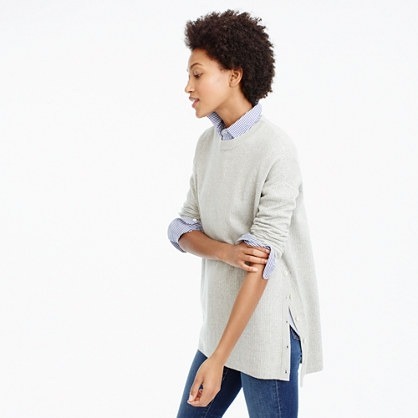 Vineyard Vines cardigan HERE. 5. Travel wrap. (Used mine this weekend :)) Find it HERE. 6. 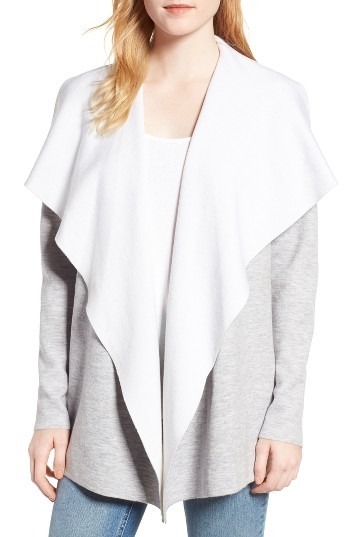 Tunic sweater. Find it HERE. 7. 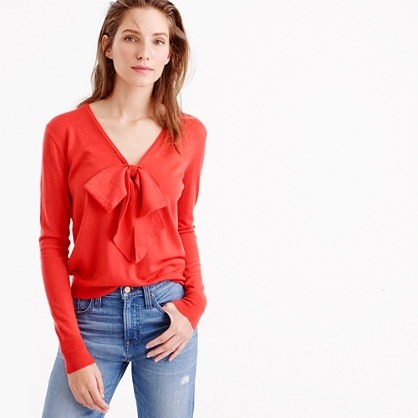 J.Crew bow sweater. Find it HERE. 8. Fringe dress – also comes in white. Find HERE. 9. 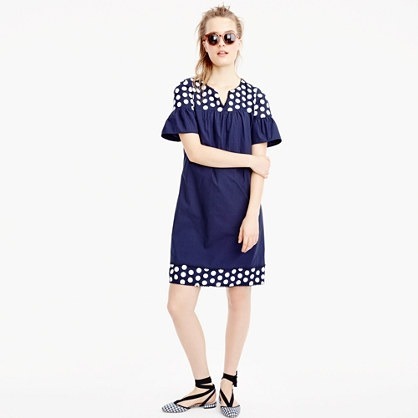 Tassle flats from Nordstrom. Find them HERE. 10. 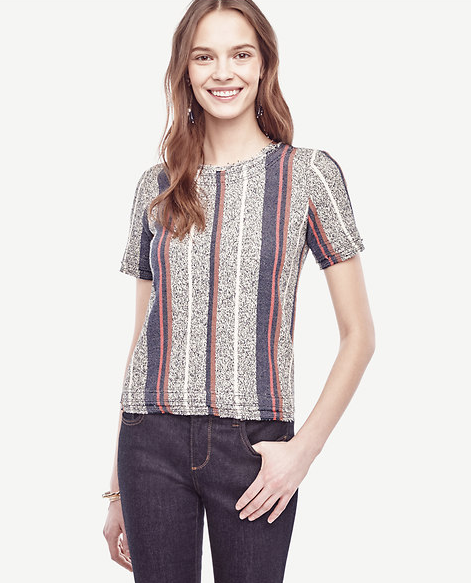 Ann Taylor top MAJORLY on sale. Find it HERE. 11. 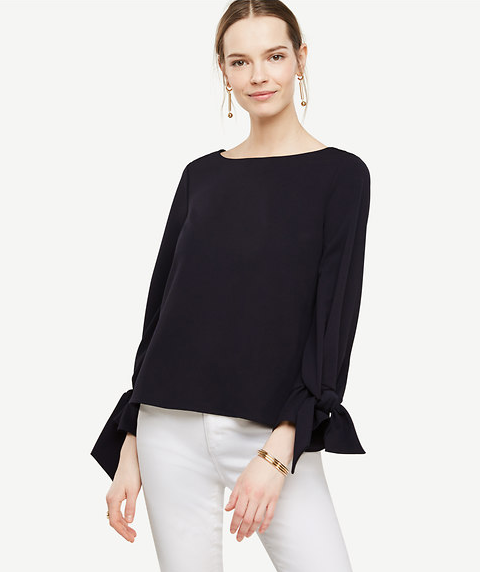 Ann Taylor top MAJORLY on sale. Find it HERE.